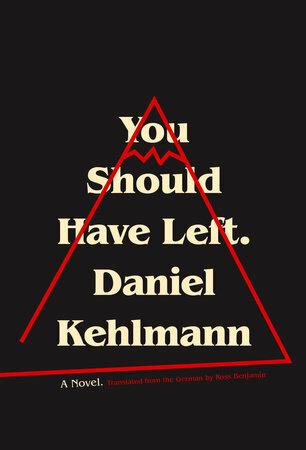 I read You Should Have Left by Daniel Kehlmann on Halloween (at just over a hundred short (literally) pages it was easy to finish in a day), ideal timing for what is, at heart, the story of a haunted house. The narrator is a writer – not unusual in the horror genre since Stephen King began to dominate – who has retired to the Alps with his wife, Susanna, and four-year-old daughter, Esther, for a working holiday (that is, they are on holiday, he has a screenplay to write, a sequel to his only successful film). Although the effect is slightly spoiled by the word ‘faucet,’ which is perhaps the Americanism I find it most difficult to acclimatise myself to (to be fair to translator Ross Benjamin, he is American), this is exactly the kind of everyday eeriness with which Kehlmann begins to permeate the narrative, slowly building to a point where we feel the characters are in jeopardy without the need for any identifiably supernatural force (though it is supernatural in the strict sense that the house does not seem to follow the laws of nature). I found You Should Have Left an excellent addition to the ‘haunted house’ genre, a horror story which might also be shelved under science fiction, but largely uses genre as a jumping off point for originality. 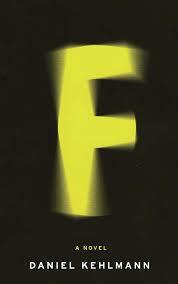 Within the confines of the narrative, it’s true that even the narrator’s character is not fully developed, but Kehlmann builds tension superbly and never loses the reader to improbability. Though lacking the depth of his novels, it demonstrates his range and adroitness as a writer. A perfect tale for winter. 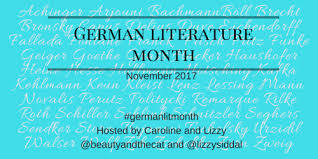 You are currently browsing the archives for the Daniel Kehlmann category.